Irene (San Francisco, United States) on 15 March 2019 in Plant & Nature and Portfolio. I went to lunch on Thursday and in the bathroom there are orchids. 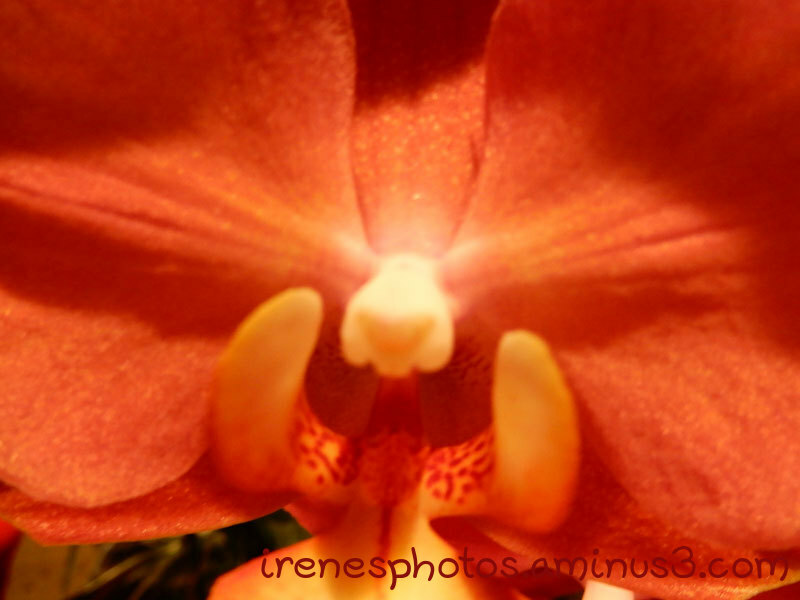 I took a macro shot of one orchid.